Tired of drizzle? Stick two fingers up at the Irish summer and book a bargain flight to one of these summer sun destinations in the Mediterranean. Ireland in the sunshine is a wonderful place. Yet the Irish summer is a capricious, somewhat mischievous beast. It teases you out of the house with golden sun in the morning, but as soon as you arrive at the beach it will happily spray you down with drizzle all afternoon. The naughty minx. For more reliable sunshine, the Mediterranean is a far better bet – and thankfully there are plenty of ways to get there on a shoestring budget. Here’s our guide to grabbing some cheap summer sun, from Nice in the west to Dubrovnik in the east. 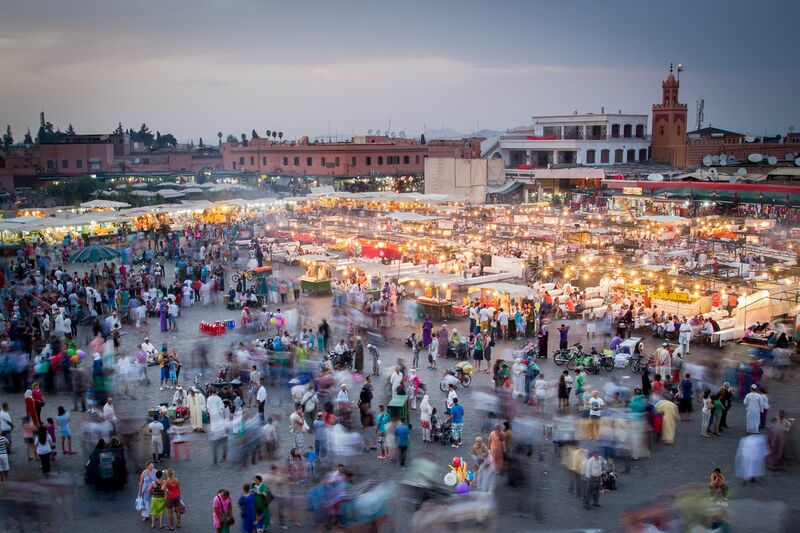 And if you’re feeling more adventurous, the souks of Marrakech are ripe for exploration. 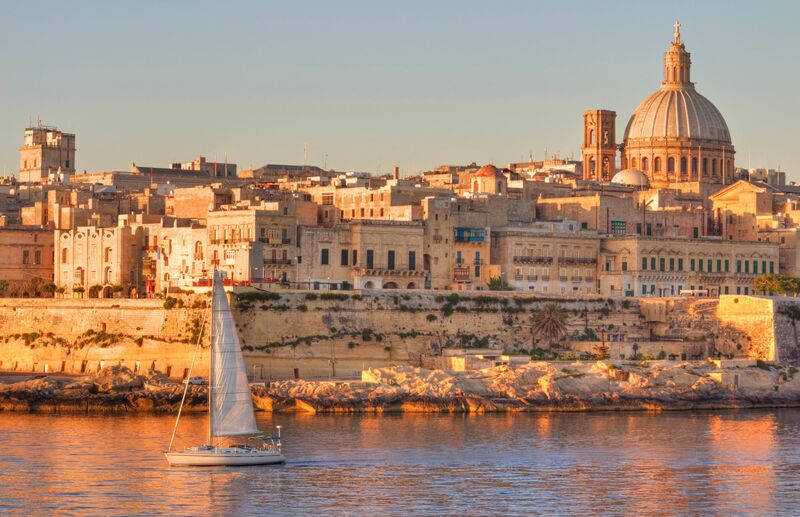 Malta gained independence from the United Kingdom in 1964 and is one of the smallest countries in the European Union, with a total population of just under half a million people. But despite its small size, it’s packed full of ancient monuments, including the 5,000-year-old Hagar Qim temple complex. 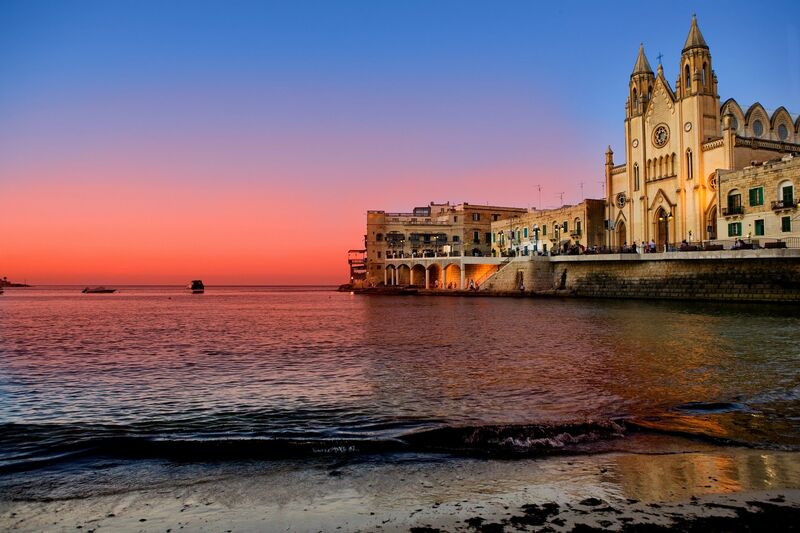 In fact, the temples of Malta are some of the oldest religious sites on Earth. But more importantly, the average rainfall in July is a big fat zero, and the average temperature is a welcome 27 degrees C. History schmistory, I’m hitting the beach. They may be small but they’re beautifully formed. 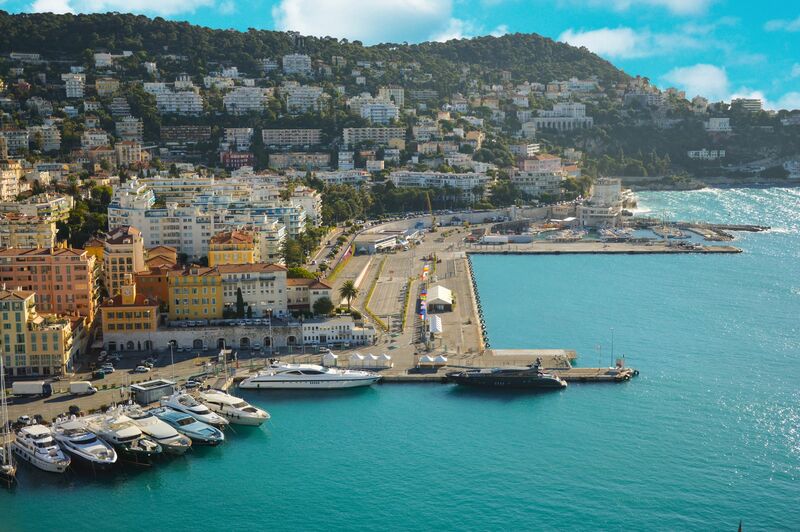 Skyscanner takes your on a tour around Europe’s 10 smallest countries, from Malta to Monaco. 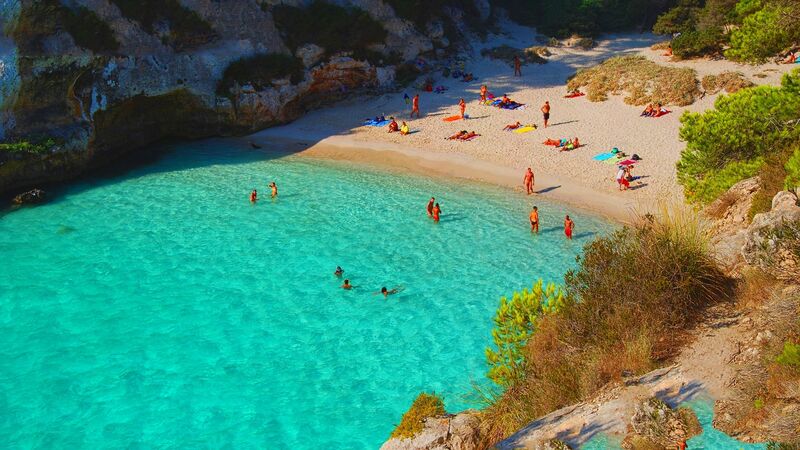 Menorca (aka Minorca) claims to have more beaches than both Mallorca and Ibiza put together, but here at Skyscanner we’re not impressed by such idle boasting. 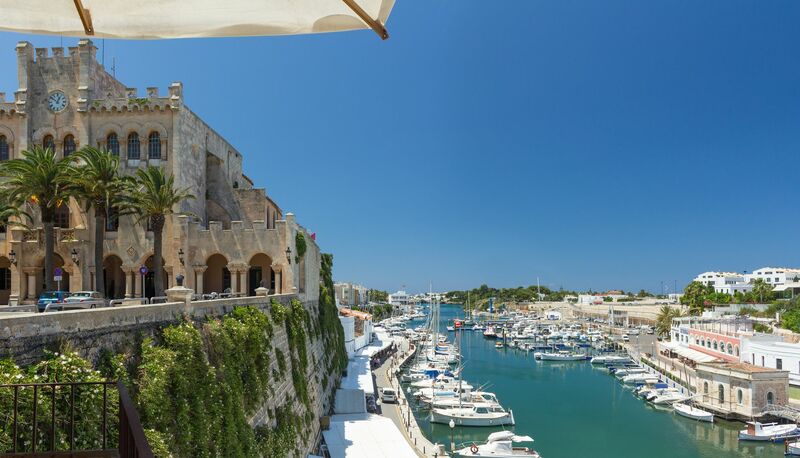 What we are impressed by, however, is the fact that Menorca was the birthplace of mayonnaise. Apparently after the Duke de Richelieu defeated the British at Port Mahon in 1756, his chef created ‘Mahonnaise’ in honour of the win and served it up at the victory feast. Just a year later, the Duke invaded Port Salad Cream a bit further along the coast, and history repeated itself. 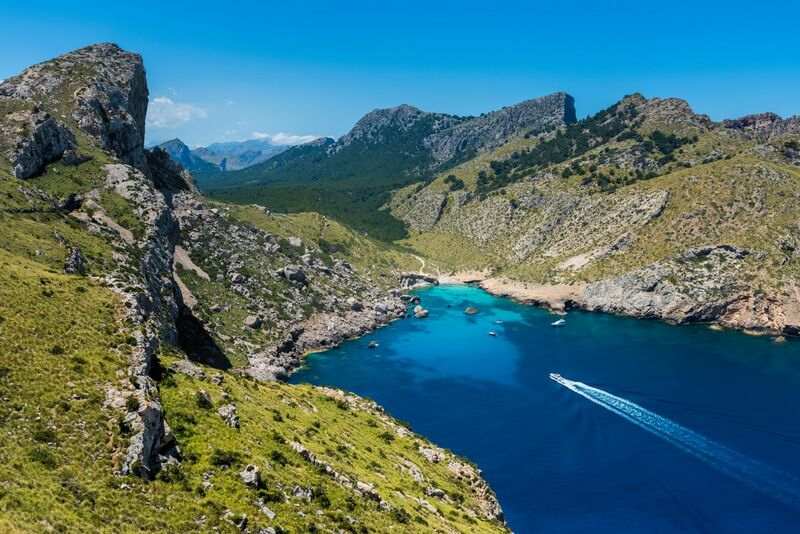 The island of Mallorca boasts some utterly stunning beaches, from the snorkelling hotspot Cala Llombards in the south to the tiny Cala Deià in the north, a hidden gem surrounded by steep cliffs. But if you’re intent on shredding what remains of your dignity into tiny pieces, you can always head to the nightclub BCM in Magaluf, which claims to have the biggest foam machine in Europe. A prospect with an appeal that varies in direct correlation with the amount of neon-coloured alcohol you’ve recently consumed. Holidays in the Balearic Islands are a firm favourite. Be sure to check out our list of top things to do in Palma before you book a flight to Mallorca in 2019. Beach lovers, look away: North Macedonia is landlocked, so you’ll have to take your thongs and budgie smugglers elsewhere. But what the country does offer is stunning natural beauty – despite its tiny size, it has 34 mountain peaks of over 2,000 metres, along with three national parks and 33 natural reserves. It’s packed with ancient monuments too, including an astronomical observatory dating from 3,800 BC. Why on earth would you want to go drunkenly cavorting in foam when you could be touring a megalithic observatory? 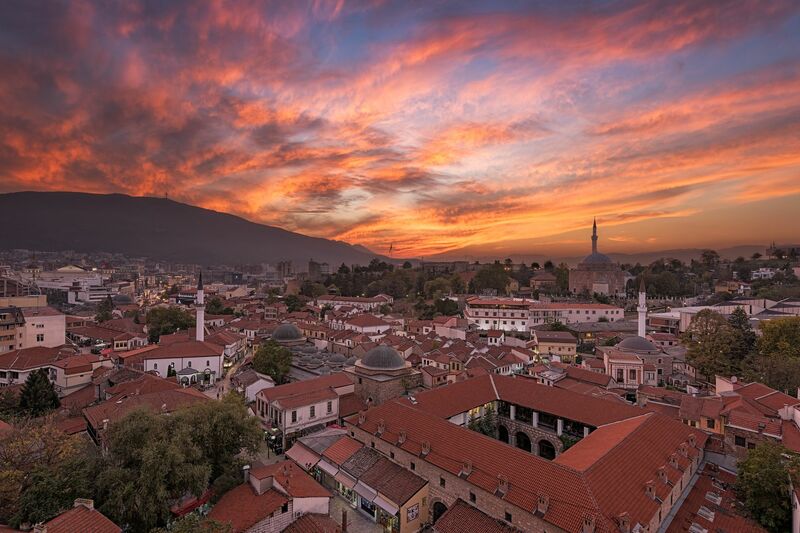 If you’re planning a low-cost European city break, you’ll be spoilt for choice in the Balkans. 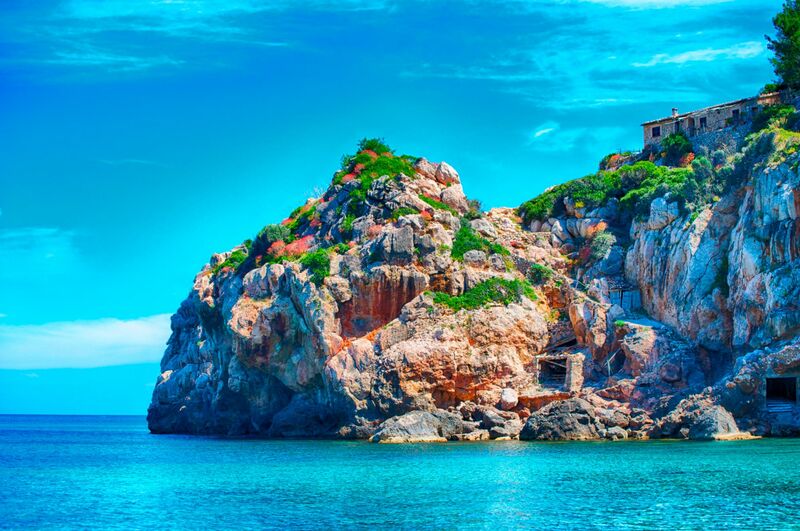 Albania and Bosnia and Herzegovina made our top 10 cheap holiday destinations for 2019. Stop thinking of possible answers to that previous question, and turn your attentions to a much nicer topic. You’re unlikely to find foam parties in Nice – it tends to attract deck shoes and cocktail types rather than the Jägermeister and mankini set. The city boasts a clutch of world-class art museums, including the Matisse Museum, as well as a Michelin-starred restaurant or two – try L’Ane Rouge by the harbour. No shirt, no service. 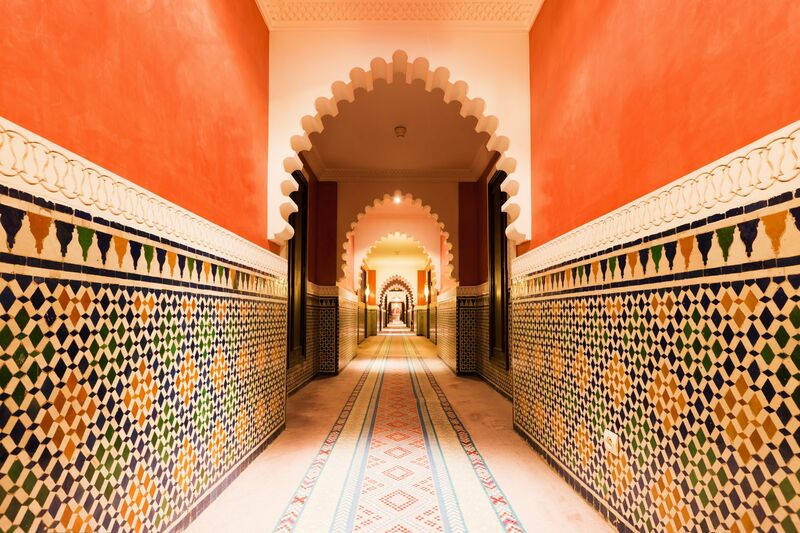 If you prefer your summer sun with a splash of adventure rather than a splash of chilled sancerre to complement the seared monkfish, Marrakech has got you covered. Just walking around this wonderfully chaotic city constitutes an adventure holiday of its own, as you clatter bewildered through the labyrinthine souks, dodging scooters and snake charmers as you go. Don’t forget to head to the hamam for a thoroughly relaxing scrub down after your frazzled exploration. Fancy swapping the woolly scarves for sarongs and lazy days spent sunning yourself on the beach? Morocco features on our list of 6 short-haul winter sun spots to visit in 2019. 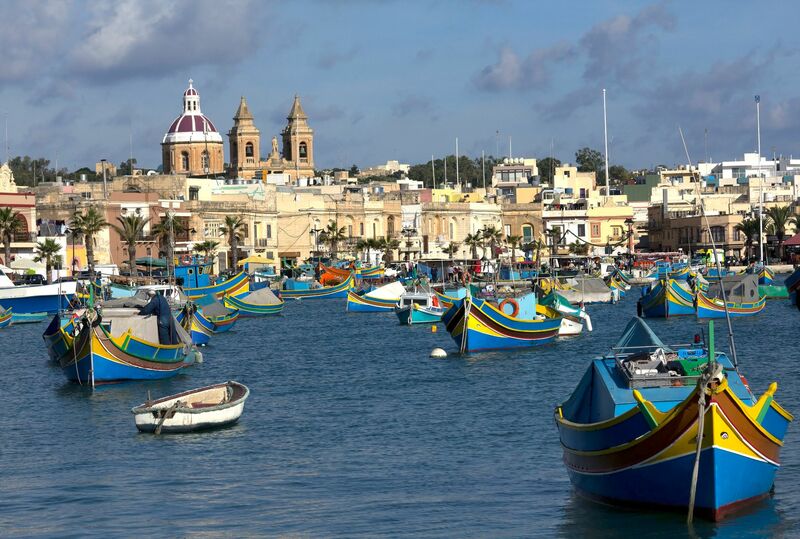 This beautiful city boasts a clutch of fantastic beaches in addition to a plethora of medieval buildings. 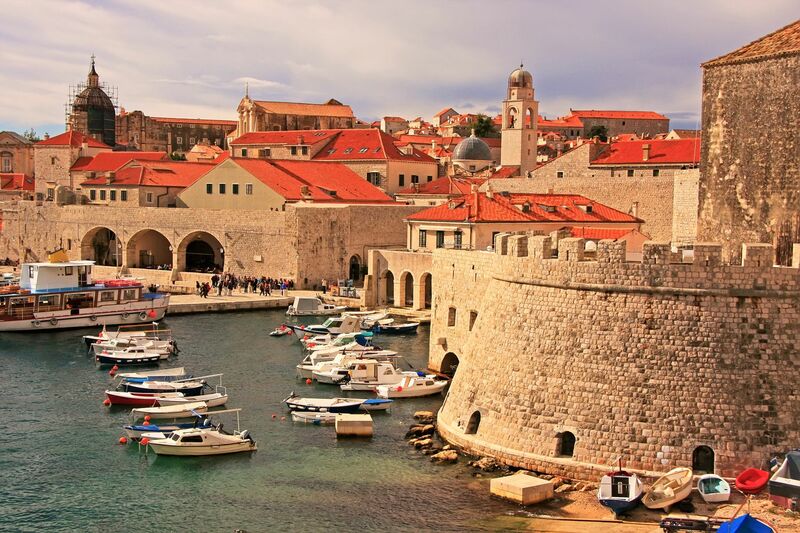 In fact, you may have seen the city’s medieval walls already – they appear on TV’s Game of Thrones as the fictional city of King’s Landing from season two onwards. Although confusingly, in the first season the King’s Landing scenes were shot in Malta. Why the switch, Game of Thrones, just exactly what happened over there in Malta? Or do you not want to talk about it? 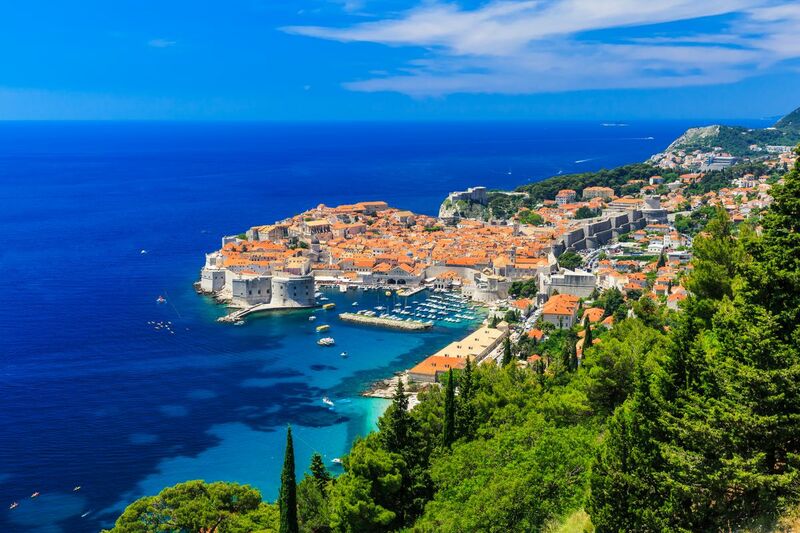 Dubrovnik features in our top 10 destinations for family holidays on a budget 2019. See which others made the cut! Naples is famous for being the birthplace of the margerita pizza, with the tomato, mozzarella and basil apparently representing the colours of the Italian flag. 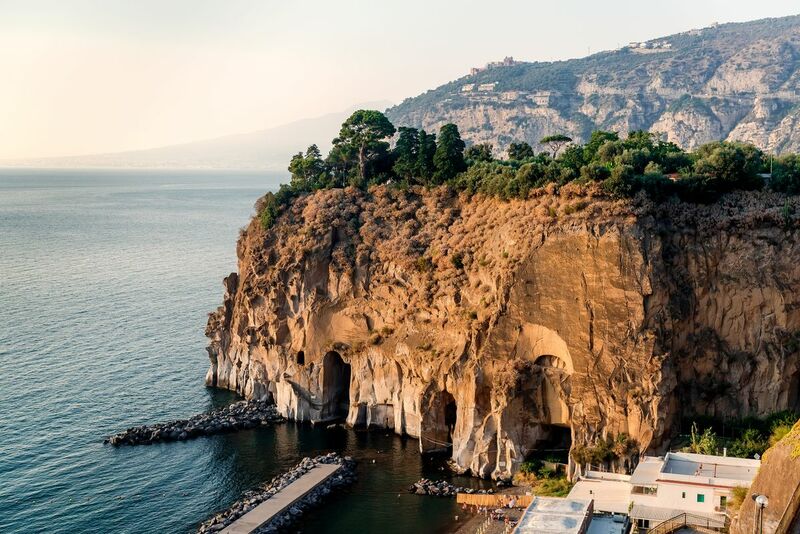 It’s also famous for being the shadow of a ruddy great big volcano, which buried the residents of nearby Pompeii in scalding ash 2000 years ago, and incidentally gave rise to one of region’s most popular tourist attractions. 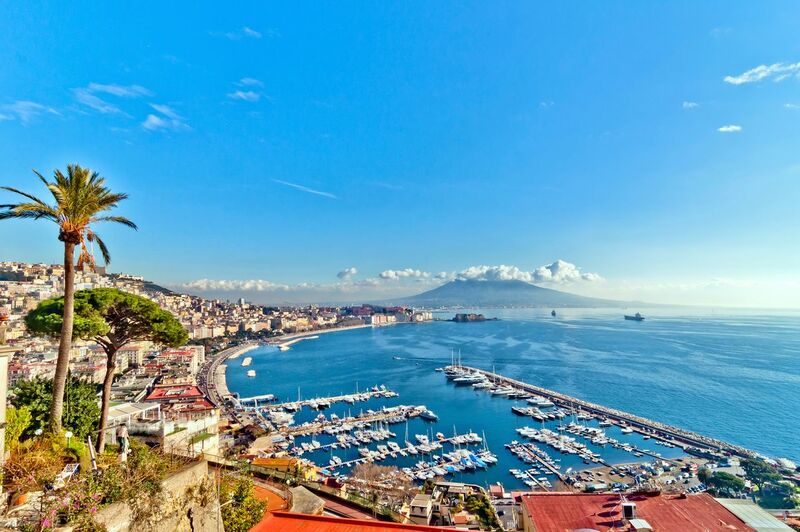 Naples made our list of best weekend breaks in June 2019. Find out why! *Updated April 2019. All flight prices mentioned in this article are estimates of the cheapest prices as found using Skyscanner’s flight search tool, for return flights, cheapest month, 1 person, economy. These are subject to change and were correct at time of writing on 15th April 2019.